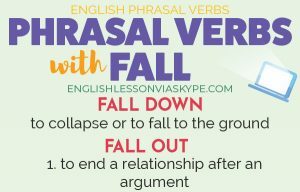 Phrasal verbs are a big part of the English Language. They are an informal form of the language but can also be used in more formal communication. Here are some examples of English phrasal verbs with PUT. We use this phrasal verb when we wish to postpone cancel or delay a meeting or similar appointment. It can be used to postpone the meeting for a short time or a longer period or indefinitely. ex. Irene asked if we could put off the lesson until she was feeling better. She would contact me in a few days to re arrange. The rain was heavy and had not stopped for at least two days. The concert would have to be put off until another date. 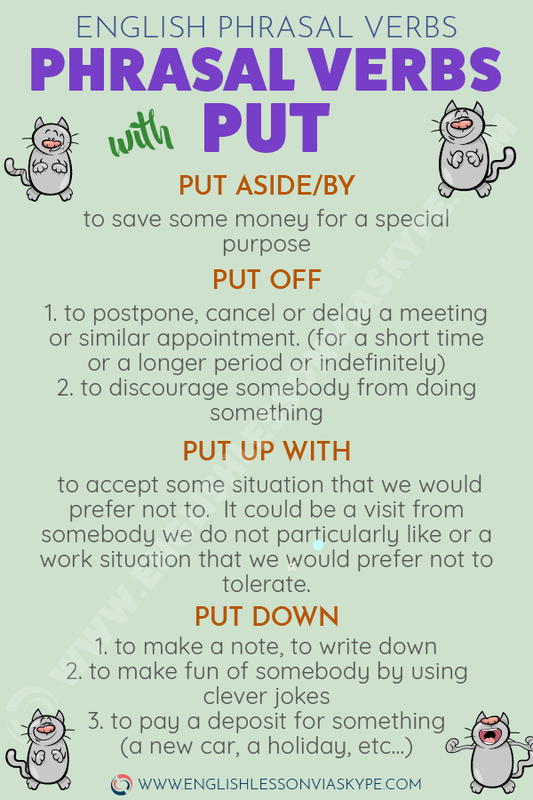 We can also use PUT OFF to mean that we may not like something or somebody because of something the person said or because of some action. ex. Sara quite liked Antonio but she was put off him by her friend who told him he could not be trusted. Julia was going to climb the volcano but was put off when she heard that the volcano had shown some signs of being active! We can use this in quite a few ways. If we want to save some money for a special purpose (a future holiday, perhaps) or event we often save that money in a special bank account. Here we say we put aside some money each month. ex. Anton was buying a new apartment. The apartment would be completed in about 6 months. He decided to put aside some of his salary each month to purchase the new furniture he would need. We also use PUT ASIDE to try and get some people to begin talking to each other after some misunderstanding or argument. ex. Don’t you think it was about time you put aside your differences (whatever your argument was about) and try to improve your relationship. We use this phrasal verb to explain a situation when we have to accept some situation that we would prefer not to. It could be a visit from somebody we do not particularly like or a work situation that we would prefer not to tolerate. ex. Catherine had put up with her husbands’ drinking for many years. She finally could not accept it any longer and told him if he did not get help she would leave him. Literally to put down is to place or replace something you have picked up. ex. I picked up the package and put it down on the table. However, it has other meanings and uses. It can refer to the way in which we stop an animal from any further suffering if it has had an accident or is seriously ill.
ex. The dog was in great pain. It would not survive. The vet believed the best thing for everybody was to put it down (put it asleep). We can also use PUT DOWN to refer to how we can humiliate or make fun of somebody by using clever words or jokes. We often see this on television when comedians make fun of politicians. ex. Charles was always very careful not to say the wrong thing at the staff meetings. At the last meeting someone asked whether bonuses would be paid and the boss put her down with a very sarcastic joke. Everyone laughed but the person was really embarrassed. ex. I made every one of my son’s football games because I’d committed to it and put it down in my calendar. ex. We put down a deposit on a house last week. A PUT-DOWN is also a noun. It was a very witty put-down. Notice how it is written differently: PUT DOWN -phrasal verb and PUT-DOWN – noun. One of my English learning videos on YouTube is about Phrasal Verbs with PUT. 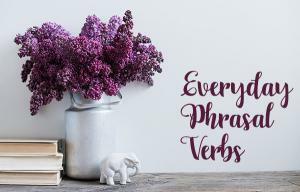 There are couple more phrasal verbs included in it. Enjoy the content! 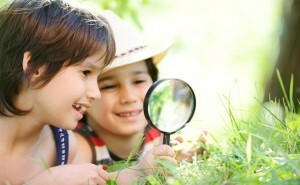 When to use the Present Continuous Tense in English? Stop wasting your time on the internet! Sign up for my FREE English online course and learn Phrasal Verbs and Idioms in context. 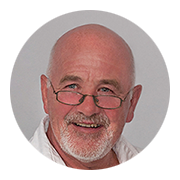 Subscribe to Harry's FREE English Learning blog. Be the first to receive new posts and language learning tips by email.